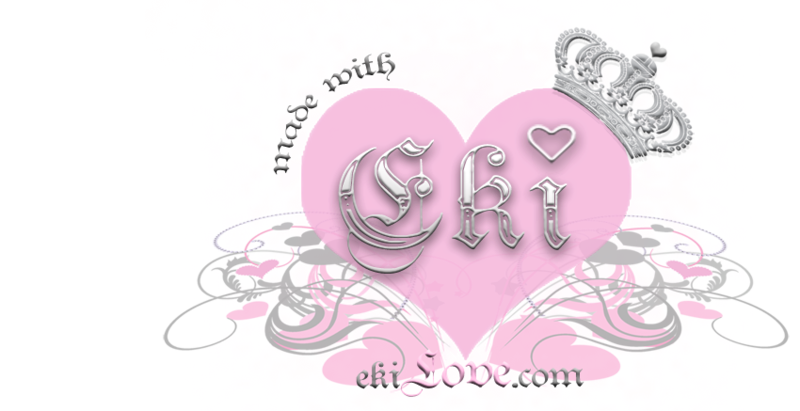 ♥ made with ekiLove ♥: New items are now up! New items are now up! Thank You for all your hard work hun!! You put so much time, effort, and love for all us ekiLove lovers<33 *Big Smooches* Love the pics of you modeling your pieces =D.. soo pretty<33 And your pieces are as always absolutely stunning!! Hehe it makes me happy that we have the same first name! Ahh zenbu kawaii sugite erabenaiyo!!! I love that dress you're wearing in that picture, Eki!!! Who's that gorgeous model?! ;) Eki you look simply stunning! It reminds me of a wedding mag layout for some reason! wow. thanks eki..been paitiently waiting for new products. and you are a fabulous model for you products so i can see it on you and see how it would look. looking forward to your hand made creation eki! first purchase! I'd love to see more of that charm bracelet<3 And wow your so amazingly pretty!